Chocolate and flowers are cliche and socialism is love. For Valentine's Day, subscriptions start at just $14! 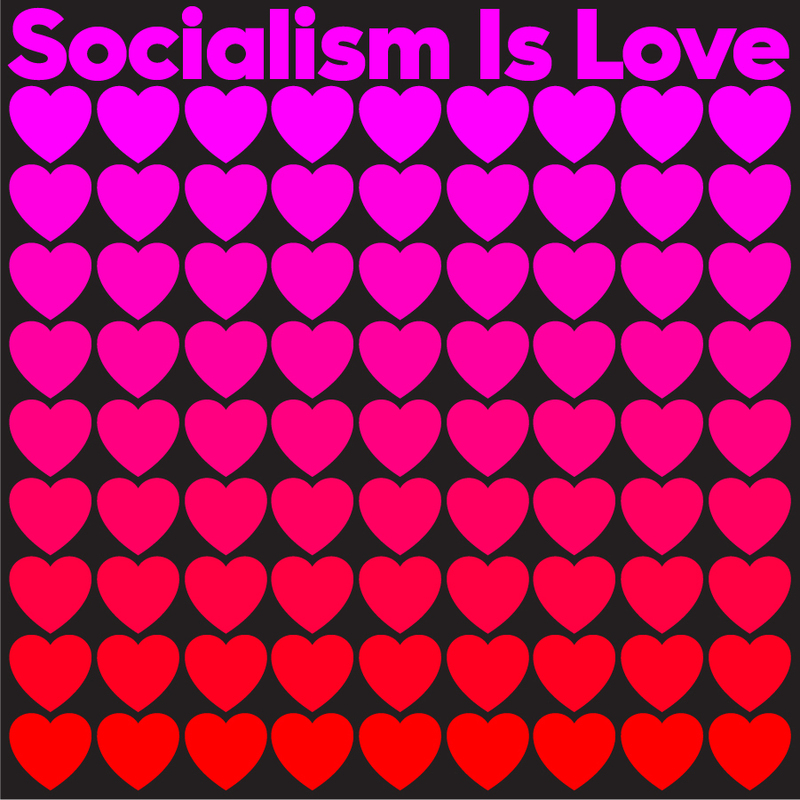 It’s hard to spin Valentine’s Day as a revolutionary holiday — so let’s keep this simple. Do better than chocolate and flowers this Valentine’s Day and you’ll help your favorite magazine keep going. New subscribers will start with our new issue, “A True Story of the Future.” The issue features Meagan Day, Peter Gowan, Liza Featherstone, David Broder, Doug Henwood, and many more and discusses the promise and constraints that Bernie Sanders or any other future left-wing leader will run into. It’s a thoughtful and important contribution. And for those of you hankering for some Valentine’s Day content, we got plenty of it: everything from Hannah Proctor on love, sexuality, and the Russian Revolution to heartbreaking excerpts from Victor Serge’s notebooks to an essay on how capitalism ruined intimacy and replaced it with PornHub. Give those a read, and share the love by getting a subscription today.